Continue reading Valentine’s Weekend – free prosecco offer! 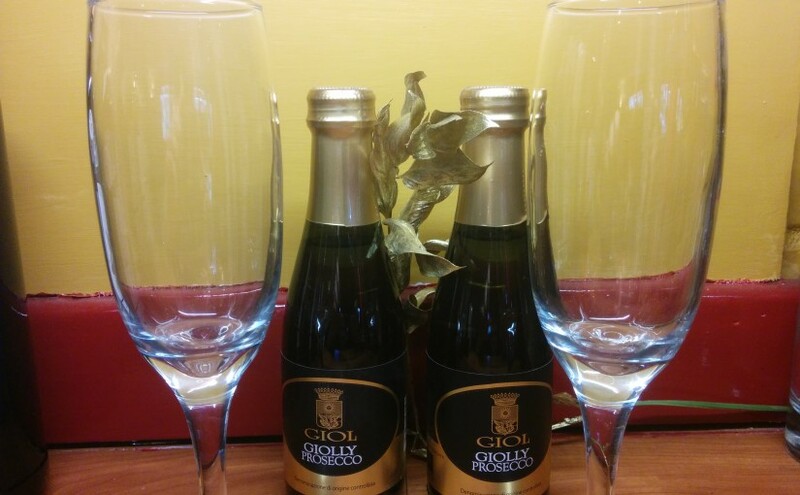 Posted on January 29, 2016 January 29, 2016 Leave a comment on Valentine’s Weekend – free prosecco offer! Coming up: a beer sale, a quiz, a short closure and more! A riotous evening of country, bluegrass, Americana and so on, with a distinctive Leicestershire flavour. It’s going to be lots of fun. Don’t miss it. BEER SALE! 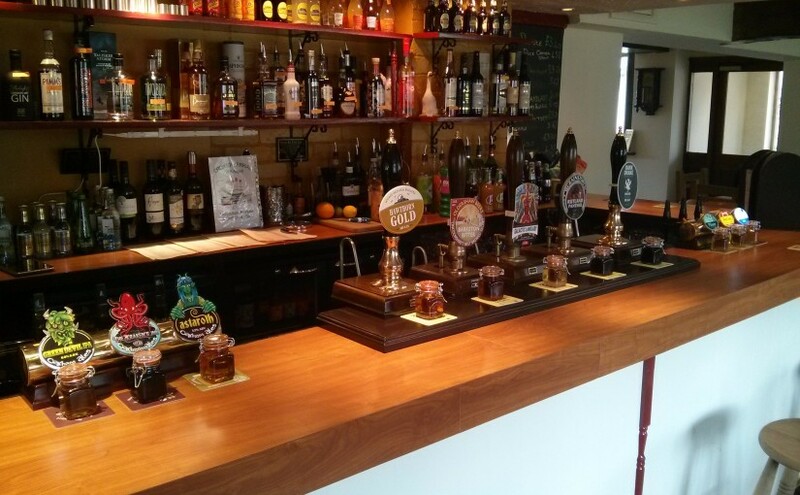 A one-night-only discount night, with all hand pulled real ales just £2 a pint. Help us finish off all the beer ahead of our week of being closed. Also – QUIZ NIGHT. Register teams from 7.30pm with questions starting at 8. Don’t forget mondays are PIZZA MONDAYS! All day on Mondays from midday until 9pm we will have the pizza ovens on and a choice of toppings for you to design your own pizza. Cheese and tomato is £9.50, while unlimited toppings can be yours for just £10.50. February 2nd – 9th: WE WILL BE CLOSED FOR A WEEK FOR MINOR REFURBISHMENTS, and a short holiday. Geese Folk, acoustic night. Come and join in, or just listen. WINE TASTING – more details to follow very soon. Posted on January 23, 2016 Leave a comment on Coming up: a beer sale, a quiz, a short closure and more! If you’re planning a visit to the Vale of Belvoir, Leicestershire, Lincolnshire or Rutland to ride your bike (and if you’re not, you really should be), then we’d love you to stay with us while you visit. Whether you just want one night’s Bed and Breakfast while you tour your way up or down the eastern counties, or a base for a few days to properly explore the area, we think we have the perfect location for you. Our pub is always cycling friendly. We have capacity for sixteen bikes to be locked to our bike racks under cover and behind a locked garage door. We make excellent coffee, and we don’t mind filling bidons with water while you refuel. We have free wifi so you can upload your Strava segments at the same time. These days everyone claims to be green. Every new business says it is environmentally friendly, and every old business re-designs its logo (hello, BP) to make it look like it cares about the planet without actually having to change any of its harmful practices. We’re different. We’re determined to do as much as we possibly can to minimise the harmful impact of our business on the planet – both because we love the local environment and we want it to be beautiful for our visitors, and because we want our children, our grandchildren and our great-grandchildren to enjoy the benefits of living on a planet of such varied – but not limitless – resources. Continue reading Things that are important to us, part one: Beer! Posted on January 9, 2016 January 23, 2016 Leave a comment on Things that are important to us, part one: Beer! Posted on January 7, 2016 January 7, 2016 Leave a comment on What’s on at The Geese in January?